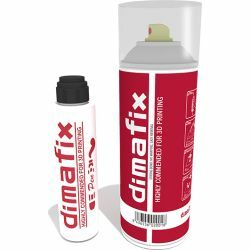 Resistant printings with good mechanical properties. 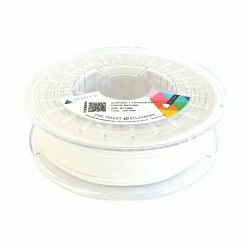 Our ABS filament has low warping to let you print with this material easier. Print your designs in many super colours!